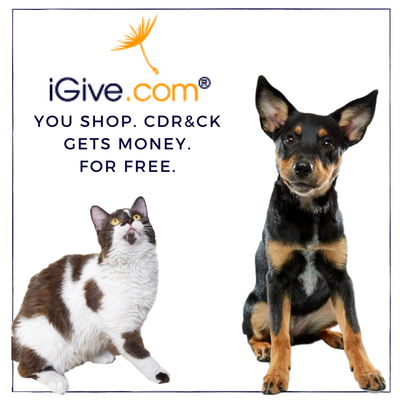 In addition to helping fund our rescue efforts, your business receives increased exposure. We include your logo, website URL, and business information on each auction item. Items are promoted on our social channels as teasers before the auction and throughout the bidding period. 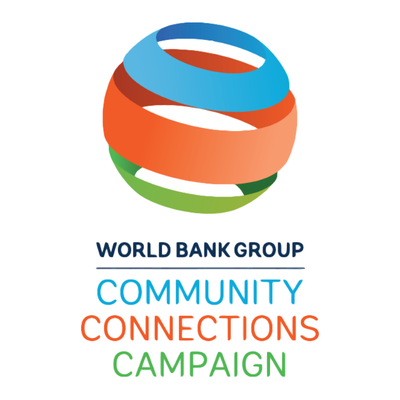 Facebook posts reach and engagement is over 21,000 per week. Highly desirable demographic with 62% of our followers between the ages of 25 and 64. Our website has over 413,000 visitors; 14,000 unique visitors in January. Foster/Alumni and Volunteer Facebook Groups have 5,000+ active members. If you have questions, please contact our CDR&CK Auction Coordinator Jeff Alberg. Need to coordinate delivery? Please contact Jennifer our Office Administrator. 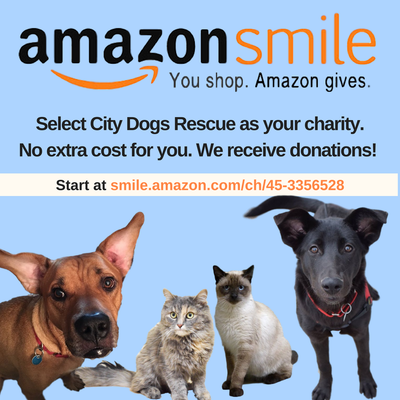 ​City Dogs Rescue & City Kitties is a 501(c)(3) non-profit organization based in Washington, D.C., that adopts dogs from overcrowded and high-kill shelters. 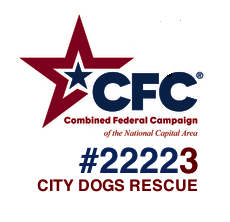 Since its establishment in 2011, City Dogs Rescue & City Kitties has saved more than 3,000 dogs and cats! 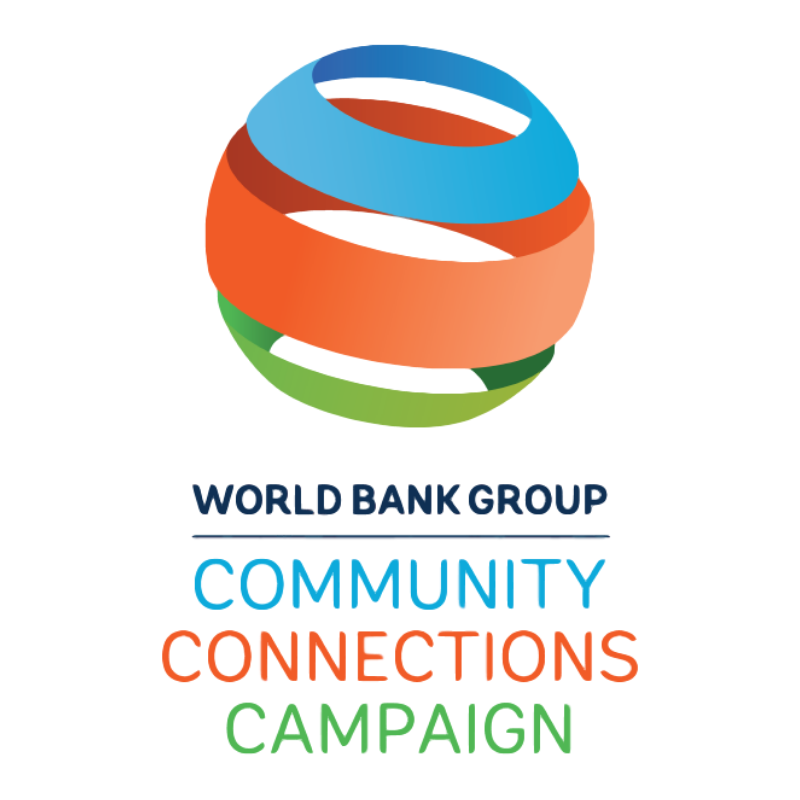 We have gained a strong community of volunteers along the way. 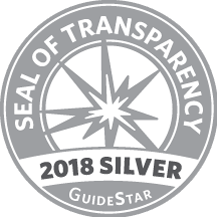 City Dogs Rescue was voted Best Non-Profit and Best Place to Volunteer several years in a row in In Washington City Paper's Readers' Poll. 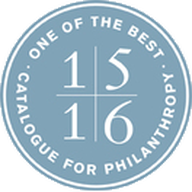 Additionally, the Catalogue for Philanthropy recognizes City Dogs Rescue as one of the top charities in greater Washington based on its impact, financial viability, and transparency. 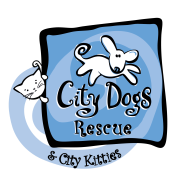 The City Dogs Rescue & City Kitties online auction showcases artists, restaurants, theaters, and small businesses from across the DC metropolitan area. From wine tasting in Virginia's rolling hills to sessions with expert pet photographers, we hope you find new products and experiences you love, while helping to save dogs and cats from overcrowded and high-kill shelters. Auctions like this are vital for us to have funds to rescue and care for dogs and cats who are in dire need. Dogs like Cisco have proven the difference that our supporters help make. Lincoln is thriving in his new forever home but he arrived at City Dogs Rescue & City Kitties having been starved, abused, and with mange, which caused hair loss in patches all over his body. This auction helps us step in to give dogs like Lincoln a new shot at life! Today, his favorite things are kisses, cuddling, dinner time, and swimming. Life as it should be, thanks to CDR&CK and supporters like you! 1. DESIGNER HANDBAGS: We have 17 Michael Kors, Kate Spade, and COACH handbags at the end of the auction! To view these items, please click on the category "Luxury & Designer" to the left. 2. BUY IT NOW ONLY vs. BUY IT NOW OPTION: Note that where we have multiple quantities of items, we have listed them as "Buy It Now Only." For these items, we have set one heavily discounted price for immediate purchase (no bidding necessary). For the other auction items, most have a "Buy It Now" feature for those who prefer to purchase the item immediately at a non-discounted price without waiting for the auction to end. A huge thank you to the generous donors and hard-working volunteers who contributed to this auction. We encourage the City Dogs Rescue and City Kitties' community to support these dog-friendly businesses and artisans in the future. ​Click on over to the auction site and place your bids!